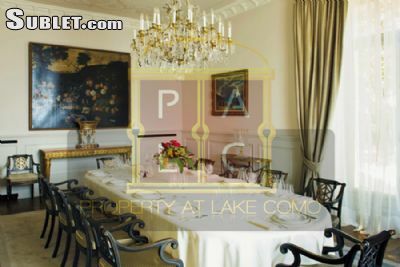 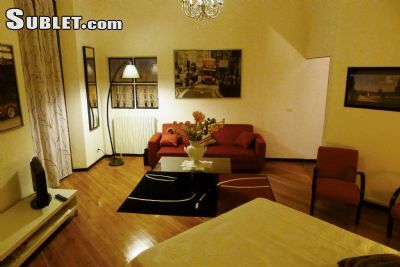 Find any type of rental in Lombardy (Milan): apartments, houses, rooms for rent, vacation rentals, townhouses, mobile homes, dormitory rooms. 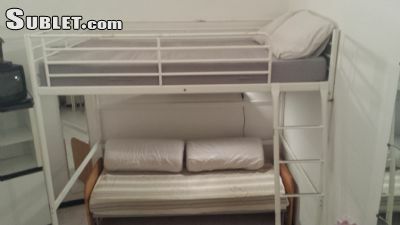 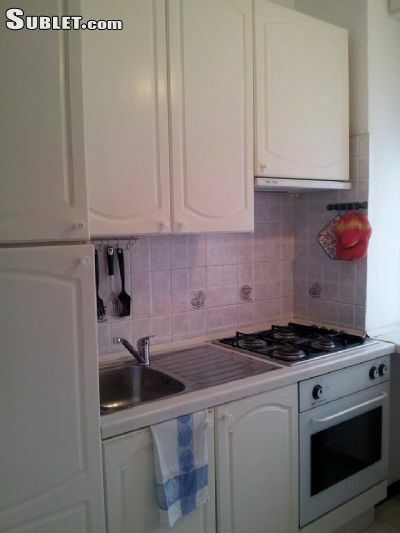 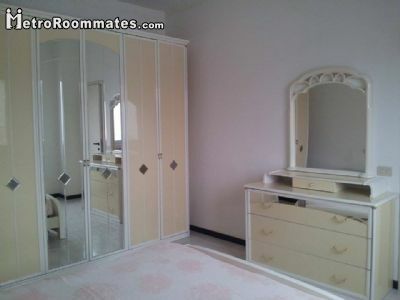 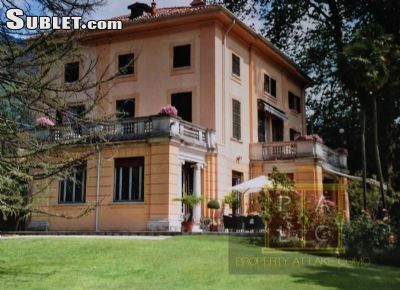 Contact landlords in Lombardy (Milan) for long term, medium term, short term, unfurnished, furnished, and pet friendly rentals. 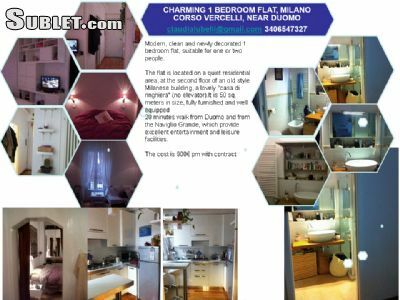 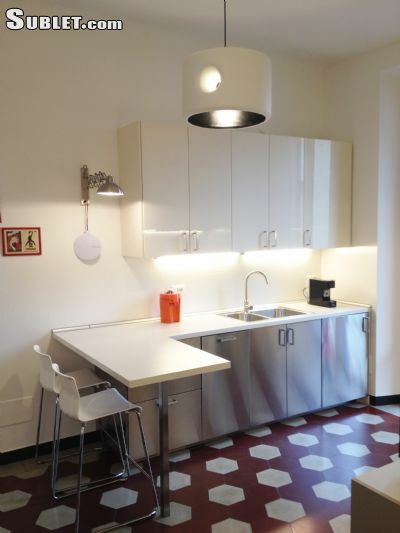 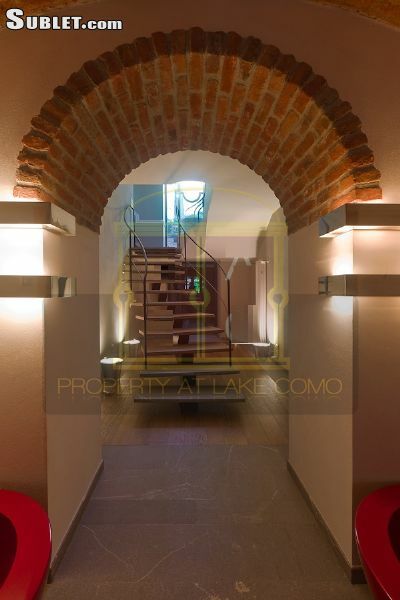 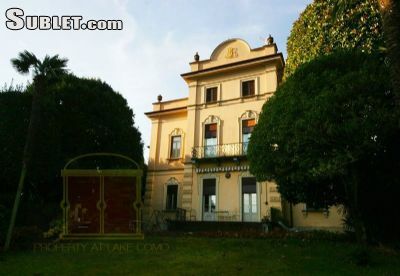 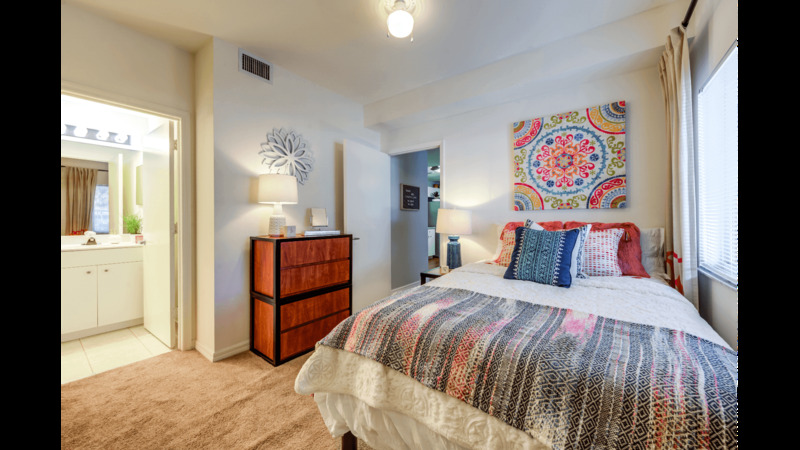 Find amazing deals on a quality Lombardy (Milan) rental an feel secure knowing that all Lombardy (Milan) Landlords are screened and monitored for quality!